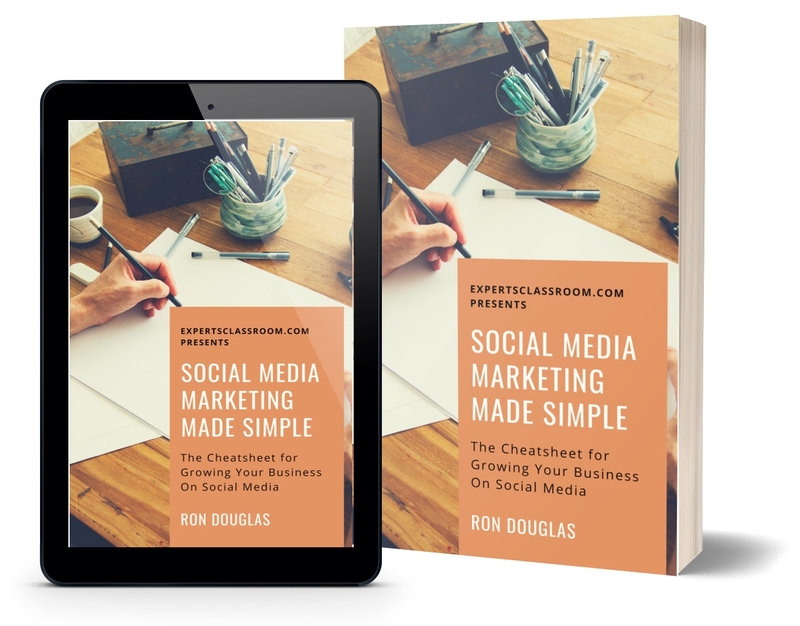 "Discover How a 12 Year Old Girl Turned Simple Social Media Posts Into a Full Time Recurring Income Using the OPAD Method"
In this free class, NY Times Best Selling Author and Social Media Marketing Millionaire Ron Douglas will show you a simple system he's using to generate recurring income with just one post a day. In fact, this new system is so simple that he assigned it to his 12 year old daughter to do and in under an hour a day she's generating traffic at pennies per click. If you want a step by step social media marketing system and a simple sales funnel you can use to create an ongoing paycheck, you want to attend this presentation live. It’s rare that we can get such an esteemed guest to show you his entire process live, so you don’t want to miss this! 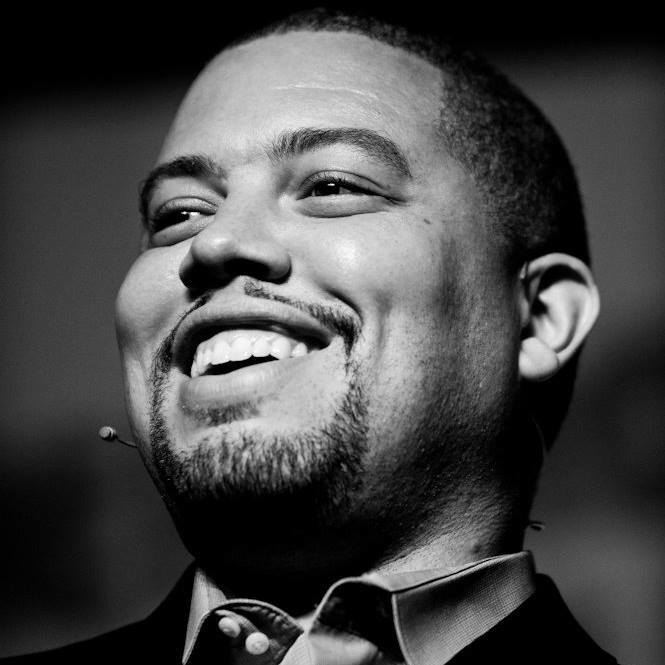 NY Times Best Selling Author Ron Douglas is the founder of ExpertsClassroom.com. Ron has been featured live on Fox News, GMA, NBC and in People Magazine and has sold over $30 million in information products, online services, and books since 2001.